Simply the Best in Commercial Cleaning Since 1985! 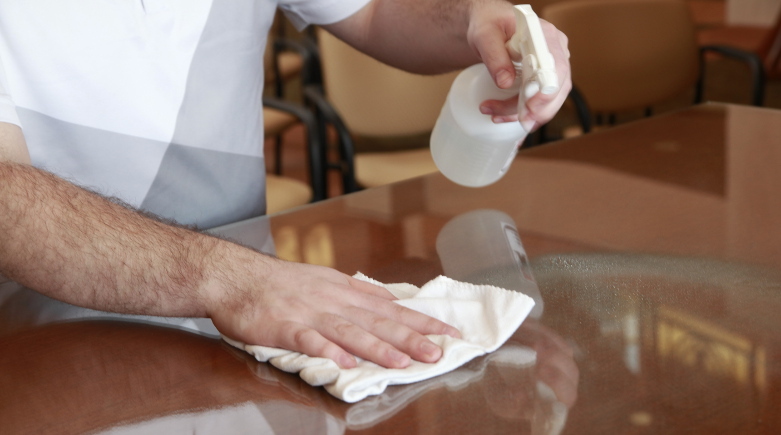 Keidel’s Janitorial Service has been satisfying customers in Upstate NY for over 30 years. We have a long standing belief that you deserve the very best when it comes to building services and operations management. Our long standing clients will attest that we deliver on our promise. 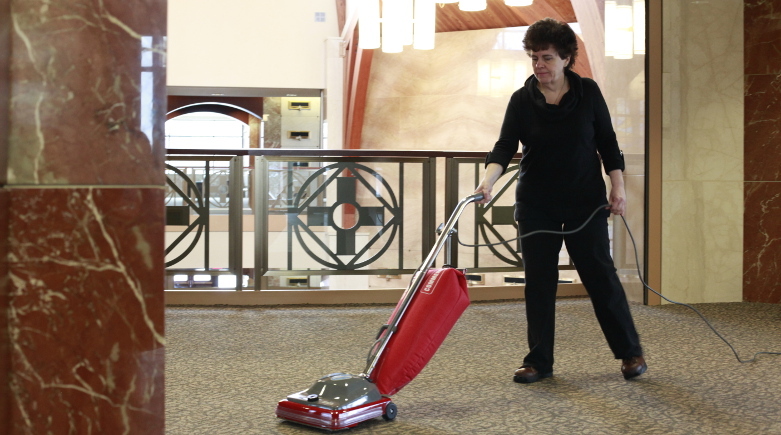 We specialize in daily cleaning services offered to schools, offices, and places of worship. Our professional associates are well trained and experienced in order to provide the utmost in care to you, our valued client. In 1985 Keidel’s Janitorial Service began providing maintenance services to buildings in the Rochester area. As word caught on that we were the company that provided solutions for building service problems, our business began to grow. Our reputation then and now relies on good work and sensitivity to our customer's demands. "THE PEOPLE AT KEIDELʼS CARE ABOUT THE DETAILS AND THAT MAKES THE DIFFERENCE"
"KEIDELʼS ASSOCIATES ARE, FRIENDLY, PROFESSIONAL, AND DO GREAT WORK"
"THERE ARE A LOT OF CLEANING COMPANIES OUT THERE BUT WE WILL ONLY DEAL WITH KEIDELʼS, THEY ARE THE BEST"
"OTHER CLEANING COMPANIES CALL US ALL THE TIME TRYING TO OFFER QUOTES. OUR ANSWER TO THEM IS: THANKS BUT WEʼRE HAPPY WITH KEIDELʼS"
"IF WE EVER NEED ANYTHING AT ALL, KEIDELʼS IS ON IT AND WORKS TO OUR SCHEDULE"
"OUR QUARRY TILE FLOORS HAVE NEVER LOOKED SO GOOD"
"KEIDELʼS HAVE THE BEST RESPONSE TIME WE HAVE EVER SEEN. ITS LIKE WE CALL FOR SOMETHING ONE MINUTE AND THE NEXT MINUTE SOMEONE WALKS THROUGH THE DOOR"
Copyright © 2014. Keidel's Janitorial Service. Designed by CCPlus, Inc.